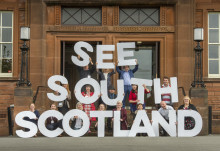 A MAJOR new campaign promoting the South of Scotland as a holiday destination to visitors from across the world has been launched by the national tourism organisation. Report analysing responses from 26 engagement events held across Dumfries & Galloway and the Scottish Borders is published. 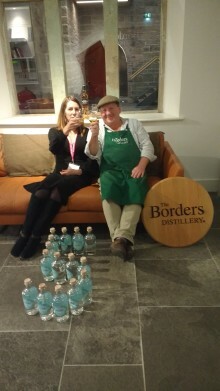 THE first whisky distillery in the Scottish Borders in more than 180 years has achieved one of the highest Quality Assurance accolades from the national tourism organisation just four months after it opened. A campsite fit for a King! 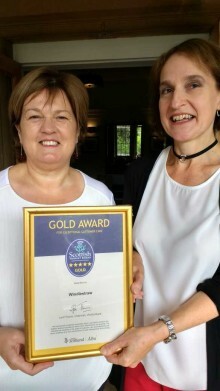 A LUXURY restaurant with rooms situated in the heart of the Scottish Borders has achieved VisitScotland’s most prestigious Quality Assurance (QA) accolade.